Free Valuations & No Upfront Costs! Our estate agency team are here to provide you with the best advice. We will ensure that your home will get maximum exposure so we can find the best buyer for your home. Organising your affairs and protecting your assets to ensure your property is given to those that you would intend to get it. As a firm we recommend for every adult that they think of drawing up a Power of Attorney to allow someone to carry out their affairs on their behalf. We can organise the affairs and distribution of assets in the event of a death. If you have suffered an injury or accident that was not your fault within the last 3 years then we will discuss with you your right to compensation. We are Notary Publics and we are authorised by the Law Society of Scotland to notarise documents. Alexr. McAllister & McKechnie is a firm of Solicitors & Estate Agents based in Paisley. Whether you’re looking to buy or sell property, our estate agency team are here to provide you with the best advice. No upfront costs! Contact us for best rates. A solid and thought out property marketing package, ensuring that your home will get maximum exposure and every opportunity is used to find the best buyer for your home. 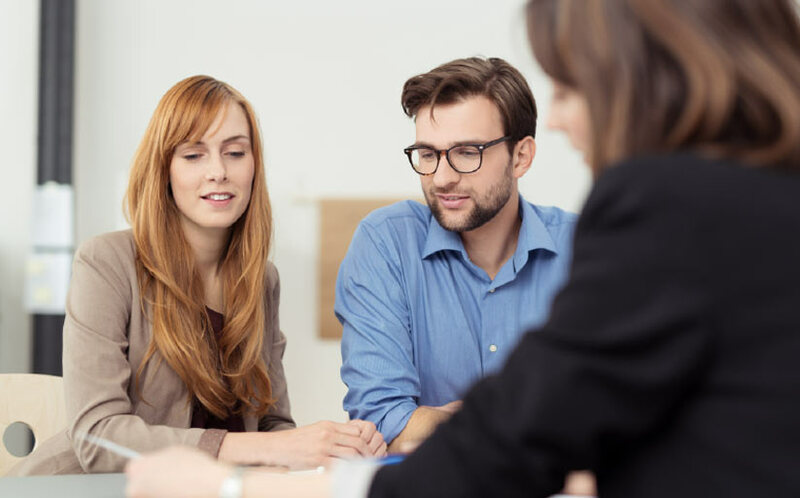 Our experienced team of Solicitors will guide you through all the matters you will need to take into account so that your Will is best designed to meet you and your family’s needs. Give your family peace of mind that you have everything you would need legally to allow your affairs to be taken care of if you lost capacity. Our experienced Solicitors can assist you with this often complex legal process and make sure that the estate of your loved one is carefully administered and distributed to the beneficiaries as soon as possible. We will sit down with you and discuss with you all the legal consequences of a Settlement Agreement at what can be a stressful time. Any claim that we make on your behalf will be on a “no win-no fee” basis. You may need important documents notarised. We are Notary Publics and we are authorised by the Law Society of Scotland to notarise documents. We are here to guide and help you through the many legal issues that affect us throughout our lives.